Find undiscovered Amazon FBA errors with Lost & Found and request your reimbursement. 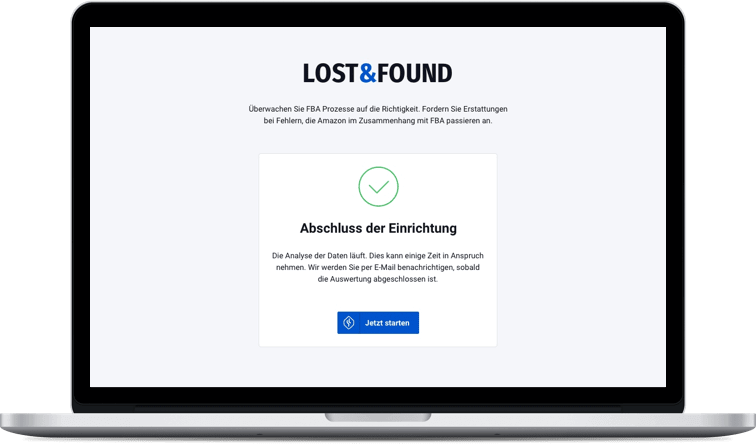 Lost & Found automatically and without exception analyzes all FBA transactions and shows hidden refund claims. FBA errors are difficult to identify without intelligent automation or with a very high amount of effort. You waive a lot of money if you do not claim any refunds you are entitled to. As a rule, there is no know-how and time to manually analyze every small detail, merge the necessary reports and interpret errors. This will allow medium-sized traders using FBA to avoid several thousand euros per year. SellerLogic makes the FBA errors visible and helps you process data, document cases, and communicate with Amazon. Take advantage of the unique tool: SellerLogic Lost & Found. 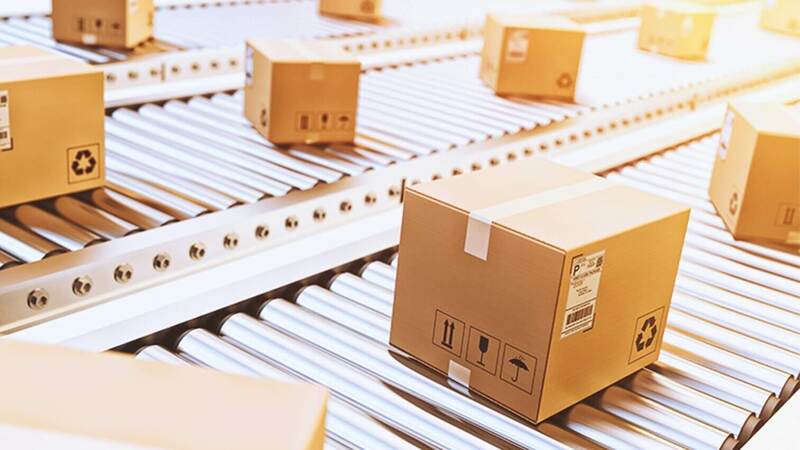 Amazon fulfillment center employees are involved in many complex logistics processes, with enormous time and effectiveness pressures. 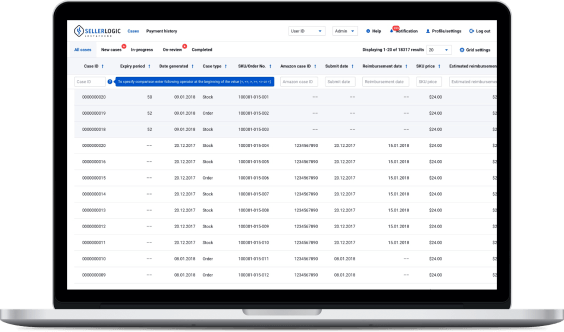 Goods management systems, booking systems, payment systems and transport systems perform work steps during, before and after; customers receive items and return items. Errors cannot be avoided in such complex processes. FBA errors can happen, but they must not remain undetected. Each striking transaction is created in Lost & Found as a separate operation. Four different case states - New Cases, In Progress (Amazon Pending Response), In Review (SellerLogic Pending Response), Completed - show the current state of your finds. Various filtering options make it easy to find the data you are looking for. Choose which events you want to be notified by browser notification or e-mail. With Lost & Found you will discover a new cost-benefit bill for yourself. 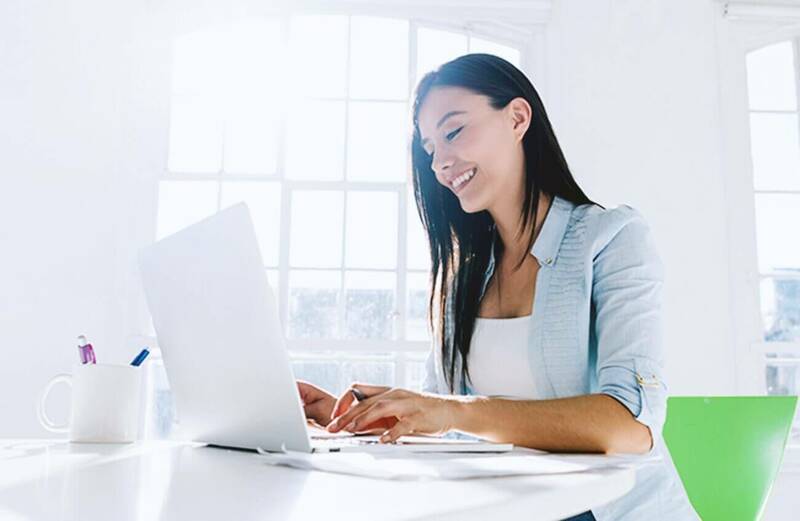 Where it was not worth tracking individual operations and claiming the refunds in the past, SellerLogic offers you a complete solution at the touch of a button. As you pursue your day-to-day business, complex analyses and calculations run in the background. 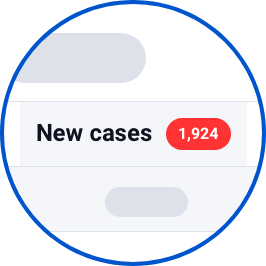 You receive precise information on the basis of which you can open cases. With a reasonable cost-benefit ratio, you can enforce your claims. Successful analysis of individual transactions requires consolidation of multiple FBA reports that may require long periods of time. 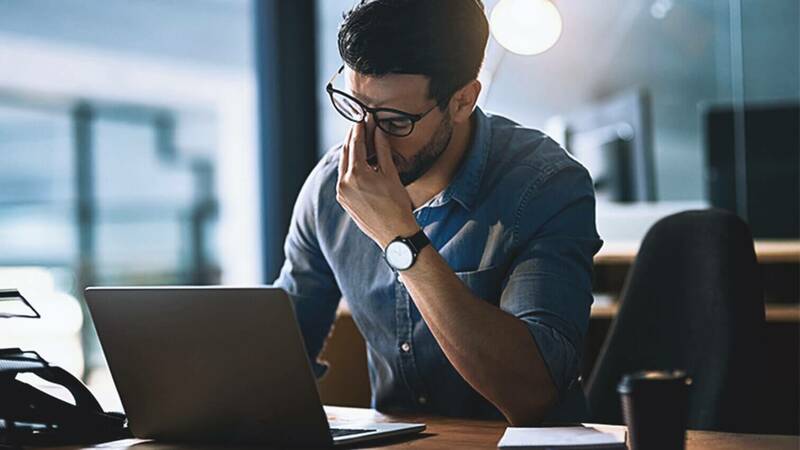 Due to the complexity of various sources of problems and the enormous time required, manual or Excel-based data processing is not economically imageable. 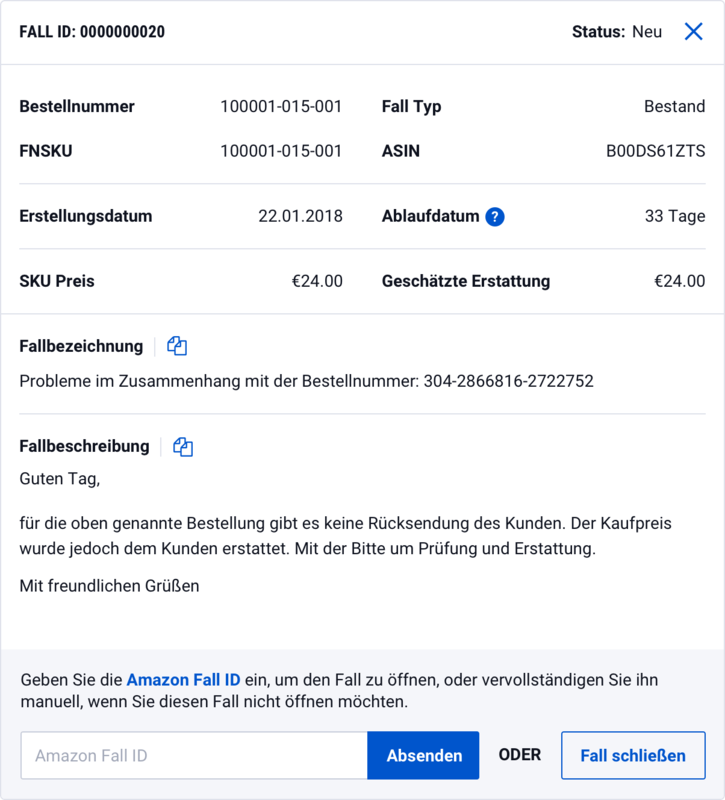 123 Unsere komplexe Prozesse sind zu 100% Amazon richtlinienkonform. A structured and self-explanatory presentation with all relevant information enables fast and efficient processing. The claims found are explained and documented in detail. Before you submit the case to Amazon, you will be able to fully understand the issue and the expected amount of reimbursement. The content is ready for copying and only needs to be transferred to SellerCentral. This creates the best conditions for a well-founded case opening. 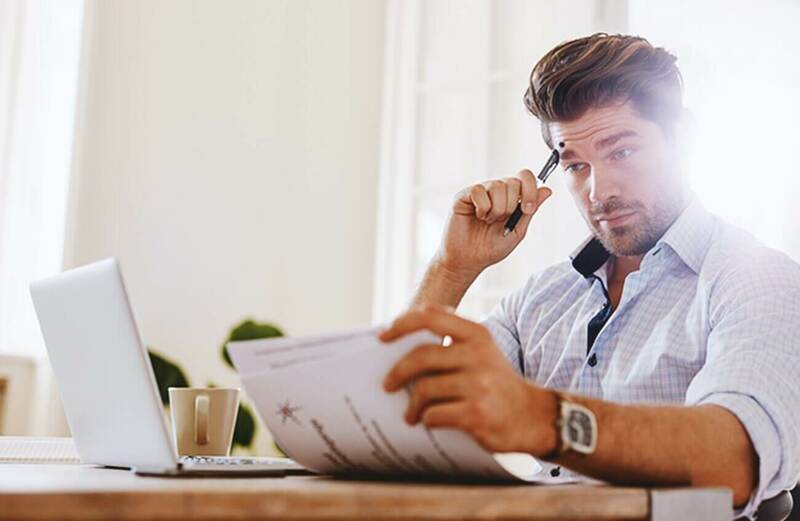 If, after opening the case, the support personnel have difficulty understanding the process, SellerLogic will assist you in further clarification. Our goal is to get the seller as much work as possible by automating complex and time-consuming processes. Choose to refund your money after FBA errors. Book the SellerLogic Lost & Found System. Otherwise, your money may be lost. Monitor your FBA processes for possible deviations or errors. With just a few clicks, you can submit an optimally documented case to Amazon. Some errors can be reported and reimbursed retroactively for up to 18 months. If Amazon does not agree to the refund immediately, we will assist you. Let Lost & Found work while you have more time for other things. Our fee will only be charged for cases that Amazon refunds. * No basic fee. This means there are no costs for you until we find errors and reimburse Amazon for them. Request your Amazon FBA refund now, before your claim expires!